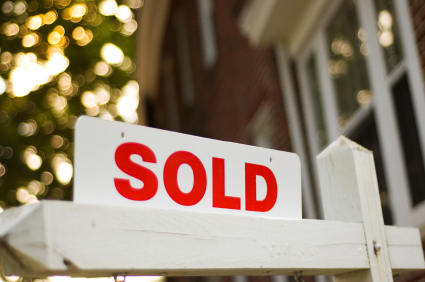 Home buyers entered more contracts and homeowners listed more properties than during the same week of 2011. As a whole, 2012 is shaping up to be quite the pivotal year for housing. With 2013 right around the corner, the smart money is monitoring seller concessions, market times, absorption rates and, of course, home prices. The genius money is watching foreclosure listing and sales volumes, delinquency rates and showing activity. Ready to buy or sell a home? Call the sister team. We’d love to help you move forward.